Studio Apparatus is a professional production studio, an iconic creative space, and an industry education resource. Whether a personal concept, a commercial project or an organized event, the studio is fully equipped to facilitate a range of photography and video productions, as well as accommodate intimate gatherings, classes and workshops. 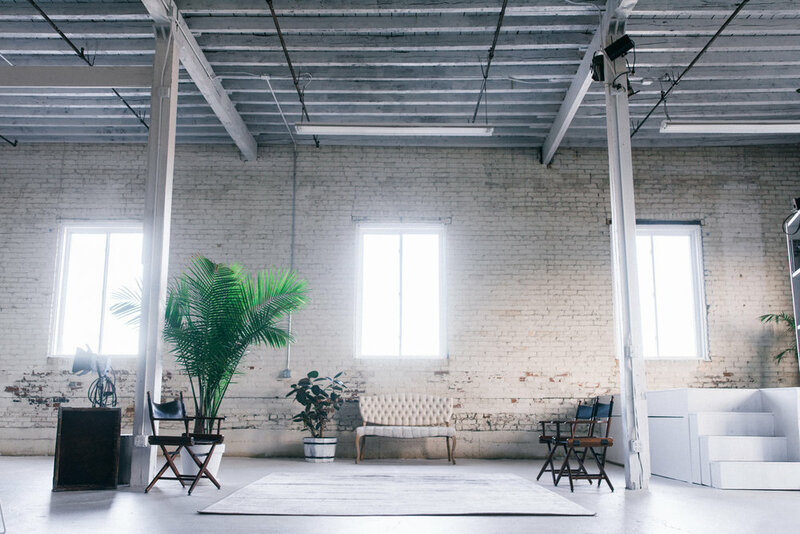 We started Studio Apparatus to enable our dreams - and we’re proud to share the space with an ambitious, diverse community of Twin Cities creatives. Let us provide you the tools, space, expertise and any other apparatus necessary to will your next spark of imagination into a complete vision! From when you walk in the door, the space is ready. Plug and play. Point and shoot. Run and gun. With all the tools you may ever need, we’re fully equipped for small or large productions; from 2 hours to 2 weeks. Studio Apparatus is proud to host a variety of classes & workshops from industry professionals on a broad range of topics - for photographers, filmmakers, models, and entrepreneurs with any level of experience. Want to host your own workshop? Get in touch! We have all the resources needed for intuitive and effective education experiences. We're here for you - shoot us an email, and we'll get in touch within 24 hours. For urgent inquiries, please give us a call! Type of Inquiry * Studio Rental Event Inquiry Classes / Mentoring Agency / Corporate Just Wanted To Say Hello!